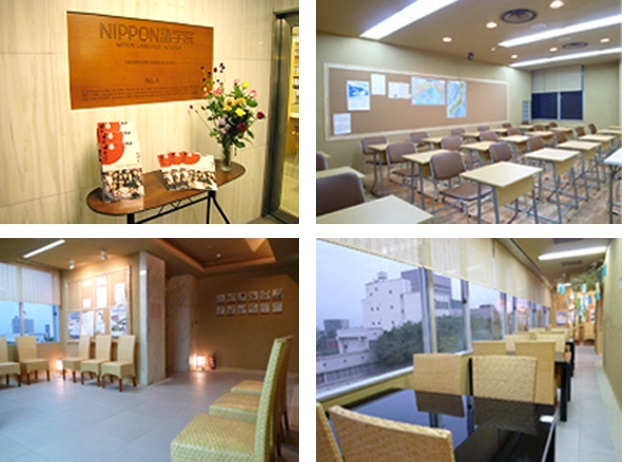 NIPPON ACADEMY is a school group consisting of NIPPON Language Academy, NIPPON Practical Learning Academy, NIPPON Culture Academy, NIPPON Omotenashi Academy running business with Gunma Royal Hotel. 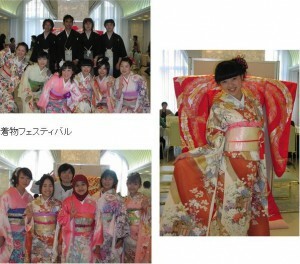 Students from various countries are diligent to study Japanese language everyday enjoying Japanese life. At school students learn Japan in 3 ways of language, practical, and culture. The largest-scaled school has the longest history in Gunma, Japan. Low school and living expenses and good neighborhood enable students to study hard with a sense of security. Teachers with rich experience keeping high ratio of students who go on to a higher stage of education. Rewards for perfect attendance are Given to proper students every half a year and scholarships by Ministry of Education, Culture, Sports Science and Technology are given to Brilliant students. 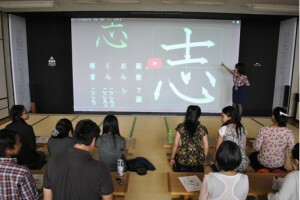 Through sub-culture like animation, cartoon and J-pop music, students are trained to get N2, N1 or higher level of Japanese skill. Beginner ：Target level is JLPT 3. Intermediate ：Target level is JLPT 2. 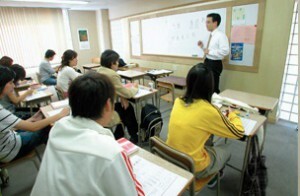 Regularly brief meeting for students planning to go to higher education is held and every year the rate of graduates going to public universities is high getting with approval and good reputation by schools and teachers. Various activities such as Setsubun, Hinamatsuri(Girls’ Festival), Tanabata(Star Festival), Maebashi Fire Work, Kimono Festival, and Christmas Party are provided through a year. There are two types of room, One room type and Share house type. Good surrounding set with facilities. As air conditioner, refrigerator, rice cooker, pot, washing machine, bath and toilet are all set, you don’t have to be worried about moving in after arrival in Japan. Contact us if you would prefer another type of housing. The tuition and fees of NIPPON ACADEMY are as follows. Here is the estimated cost for one academic year at NIPPON ACADEMY. It is based on a private dormitory (20,000 yen/month). The estimated cost will be changed depending on how you stay.